According to the convention, the Xiaomi digital series flagship mobile phone will have an X series version, such as Xiaomi Mi 5X and Xiaomi Mi 6X. 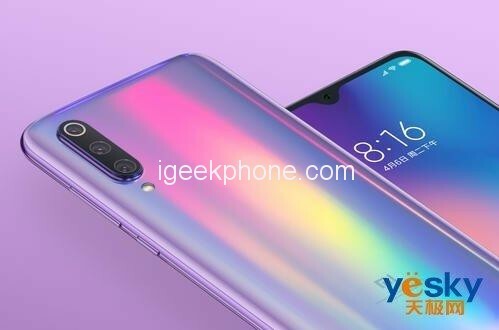 Although Xiaomi Mi 9 has been spoiled by users on the spot issue, this does not prevent Xiaomi from continuing to launch Xiaomi Mi 9X. According to the latest disclosure of XDA, a well-known foreign website, Xiaomi is testing three new models with screen-printing technology, codenamed “Pyxis”, “Bamboo_sprout” and “Cosmos_sprout”. Among them, the new millet codenamed Pyxis is presumed to be a new generation of Xiaomi Mi 6X, and is equipped with a 32MP front lens, which may be Xiaomi mi 9x. According to the data disclosed by XDA, this Xiaomi mobile phone codenamed “Pyxis” has the function of unlocking the fingerprint under the screen. 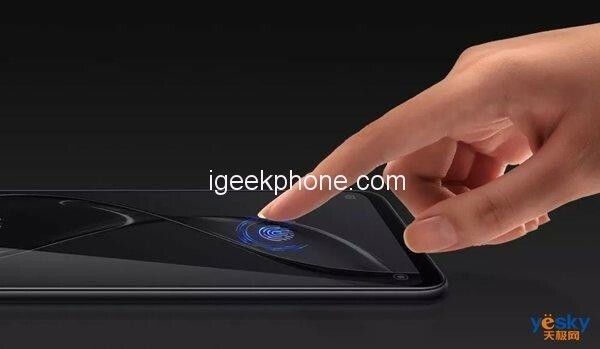 Considering that the model of the ultrasonic fingerprint unlocking sensor needs to be equipped with a relatively expensive flexible OLED display, it is speculated that the mid-end of the Xiaomi Mi 9X is positioned. It may also be an optical screen fingerprint unlocking technology. In addition, the new model suspected of the Xiaomi Mi 9X is equipped with a 32MP front lens, and it seems to have a remote control function, it is possible to use a four-in-one pixel Samsung GD1 sensor. Since the Xiaomi Mi 9X is positioned in the mid-end market, it should be equipped with a mid-range processor. Previously, the Xiaomi Mi 6X was equipped with the Snapdragon 660 processor, because it is speculated that the Xiaomi Mi 9X will at least use the Snapdragon 675 processor, and may even be the Snapdragon 7150 processor that Qualcomm has not released yet. Next Article Want to win HOMTOM C8 with Dual 4G Android 8.1 For Free? Join the GIVEAWAY now! Only 3 Days Left! !